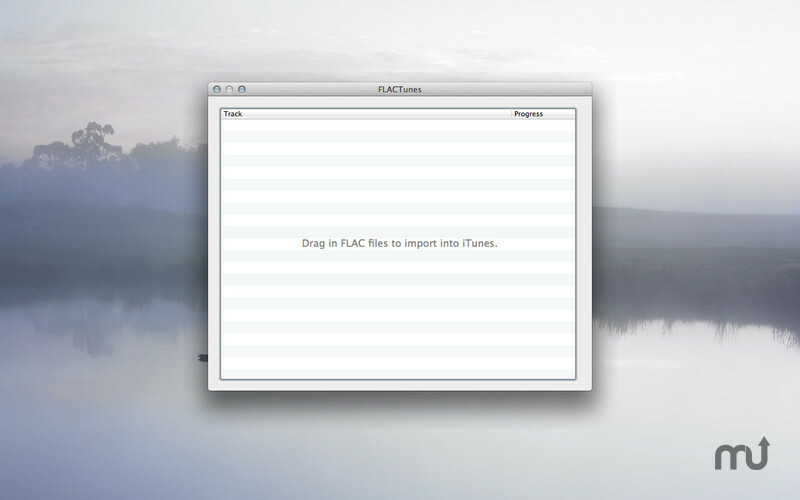 Convert FLAC songs into an iTunes compatible format. Is there a better alternative to FLACTunes? Is FLACTunes really the best app in Audio category? Will FLACTunes work good on macOS 10.13.4? 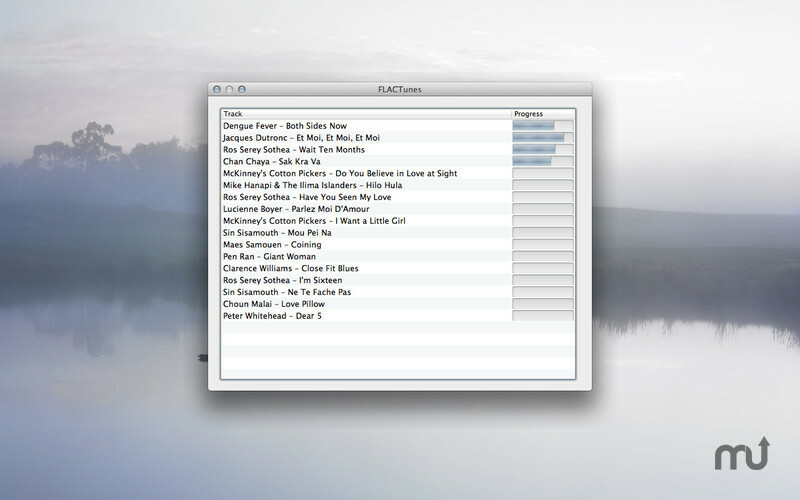 FLACTunes is the simplest way to get your FLAC songs into iTunes, so you can play them on your computer or load them onto your iPod, iPhone or iPad. It converts them into Apple's own lossless audio format. In the process, no data is lost: iTunes gets an identical, Apple-friendly version of your songs to play or load onto your iOS device.